Yes, there's the food and the parade and the family time - but one of the highlights of Thanksgiving for my family? 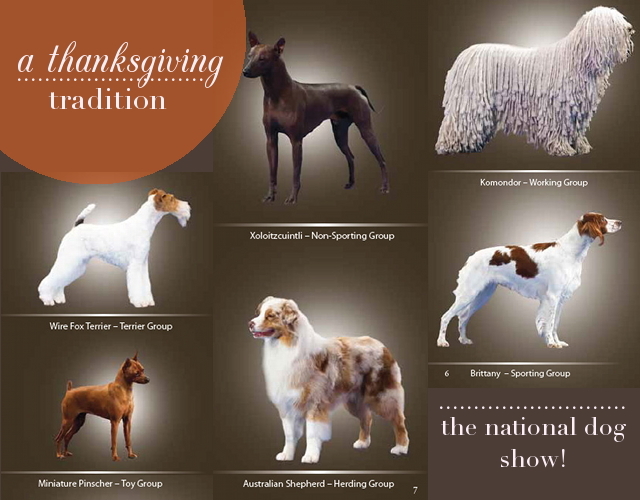 Do you watch the Thanksgiving dog show? What are some of your turkey day traditions?